Affiliate marketing has become a solid path for many solo entrepreneurs, bloggers, and content creators alike. If you’re just starting out, the idea of affiliate marketing might sound like an appealing source of revenue. Just because it’s a lucrative market, it doesn’t mean that you should just jump into it without any idea whatsoever. You’re basically setting yourself up for a failure if you do! Instead, before you can profit from affiliate marketing, it’s important to understand what’s it really about, how it works, who the major players are and what are the pros of cons for using affiliate marketing to make money online. In this article, we’ll give you a crash course on the basics of affiliate marketing and a quick “get-started” guideline. Now, most of you who are reading this have probably not heard of or done any affiliate marketing before. So, let’s get to the basic of what affiliate marketing is all about. To put it simply, affiliate marketing is a method for you to earn money online by promoting products, services, websites, or businesses and getting commissions for every successful sale. One of the most common examples of this is the referral link whereby you as a publisher put a link on your blog/site, which then takes the user to another site. If he buys something, you’ll get a commission from that purchase. There are other variations of this – asking a user to perform some kind of action like signing up, completing forms or getting email addresses. Generally, you can expect to use a unique link of some kind for an affiliate product or service. As for the commission amount, it depends on the affiliate program itself. Some give you a percentage of the sale while some might give a fixed amount for every conversion. So you have a basic understanding of what affiliate marketing is. But how exactly how does it work in the real world? This is the easiest and most straightforward example of promoting affiliate products. Whether you have a blog or a personal website, you can promote the affiliate products by using and placing banner ads. Visitors who are interested in the product/service will then click on the ad, which then takes them to merchant’s page which they can then purchase it. If the sale was successful, you’ll then get a commission from it. Another method for promoting affiliate products or services is to include the link inside of your content. This works well, especially if you’re a blogger or a content creator. One of the more common ways to do this is to include a link to a relevant product in an article. Similarly, you could create content on a particular topic and include an affiliate link to products that are useful to the reader or user. Before we get into how you can begin with affiliate marketing, there are a few terms that you should be familiar with. An affiliate comes in all shapes or sizes but generally, they tend to be bloggers, content sites, or creators that are related to the merchant’s industry. Affiliates are the ones that introduce the merchant’s products, services, or brand to the visitors. As we’ve mentioned, they can do this either by writing or creating content related to the merchant’s product or service, use banner ads on their site, or give coupon codes. Compared to other channels, affiliate marketing gives merchants a higher ROI as it’s performance-based. Meaning, they only pay for actual customers instead of just visits. Because of this, when multiple affiliates are invoiced in a single transaction, it can get pretty messy. You might even have cases where other affiliates claim a commission for customers brought by other affiliates in the last minute. A good affiliate program will offer a multi-channel attribution to ensure that affiliates that create the most value will receive the most payment. CPS (Cost Per Sale) – You’ll receive a flat fee per sale or a percentage of the product or service value. CPL (Cost Per Lead) – You’ll receive payment for every validated, completed lead. CPC (Cost Per Click) – You’ll receive payment for driving traffic to the merchant’s site via ad clicks. Most affiliate programs are administered and organized through an affiliate network. These networks are quite useful for an affiliate as it provides them a central database with available merchants, which makes it easier for an affiliate to find opportunities. It also gives merchants access to a large pool of publishers (affiliates), and they will usually have access to tools such as payment processing, refund processing, tracking, reporting, and affiliate management. Some of the more well-known affiliate networks that you can join are ShareASales, Clickbank, CJ, and even Amazon. 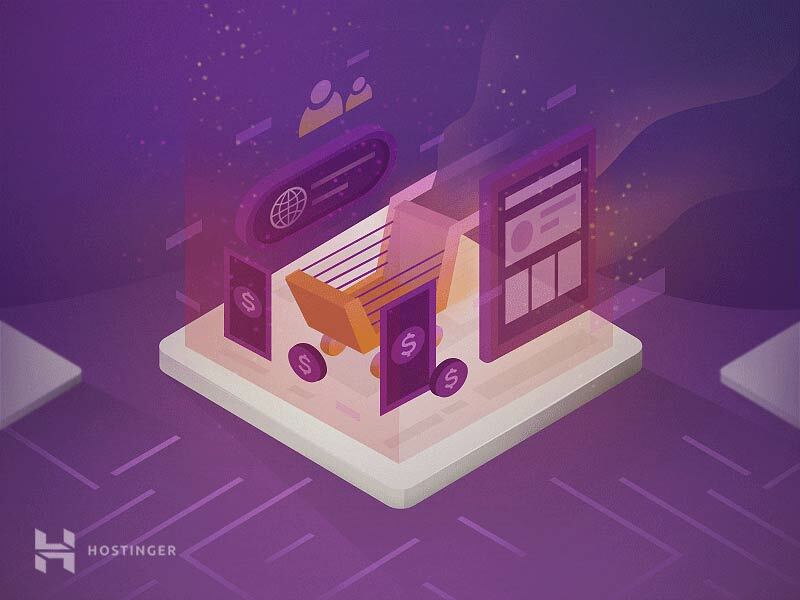 Of course, if you prefer an individual affiliate program, companies such as Hostinger offers an affiliate program that you can join. Just like with any other marketing programs, there are various advantages and disadvantages for using them. While affiliate programs might seem lucrative, especially for a blogger or a solo entrepreneur, it’s a good idea to be aware of what the pros and cons are before joining an affiliate program. Inexpensive/low start-up costs: In general, you won’t have to pay to join an affiliate program. Majority of the affiliate company will handle the service and product, which means you won’t have to worry about inventory or supplies. Easy to join: The barrier of entry for an affiliate program is very low. You just have to fill up a form and then you can start promoting the products immediately. Though some programs might be harder to join than others. 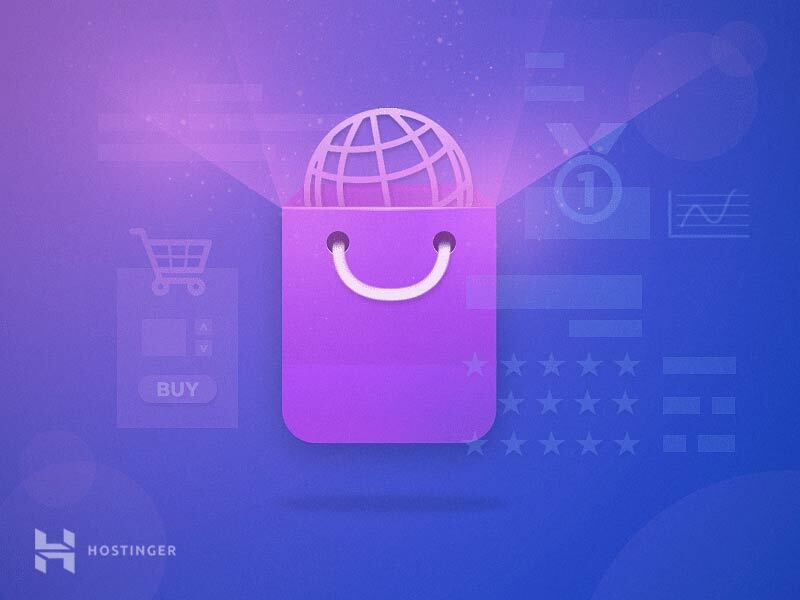 No need to deal with shipping or product returns: As an affiliate, all you have to focus on is promoting the merchant’s brand, product, or services. The actual product or service itself is handled entirely by the merchant. No need to create product or service: Again, your focus as an affiliate is to just deliver the clients and customer. The merchant will take care of the rest, as starting your own online store can take quite a bit of effort. It makes money 24/7: Just like any other online business, you can do affiliate marketing at any time, even when you’re asleep! You need to be good at internet marketing: Yes, there’s no special training required to be an affiliate BUT if you want to be successful, you need to be good at (or at least know) Internet Marketing. You need to have some coding knowledge: To add the affiliate links and ads into your website, blog, or even an email list, you need to have some basic understanding of how web codes work and how to put them in. There are advertising restrictions: Certain affiliate programs will enforce advertising restrictions, such as not allowing email marketing or using PPC ads with certain keywords. There are payout requirements: A number of affiliate programs will only give you your payment once you’ve achieved a certain amount of sales or money. By now, you should have a good idea of what affiliate marketing is all about and what the pros and cons are. But how do you actually make money as an affiliate marketer? Well, it’s actually quite easy! Compared to other online ventures, affiliate marketing is fairly easy to get started as you don’t really need much. While it’s recommended to have at least a blog or a website, it’s actually not a necessity. Another way would be to use social media platforms such as Facebook, Twitter, or Instagram. Affiliate marketing has been around for quite some time and there are a number of successful affiliates on the internet. Pat Flynn’s uses his popular blog (Smart Passive Income) and podcast (Smart Passive Podcast) to promote his affiliate products and services. The reason why Flynn is so successful is because he only recommends products that he’s passionate about and familiar with. He believes that affiliate networks should: provide significant value, understands what users want and need, lead and teach by example, and have earned significant trust. My site – WebHostingSecretRevelaed (WHSR) is an example of a niche affiliate website that focuses primarily on web hosting content. We conduct reviews, case studies, interviews, and in-depth articles on anything and everything to do with web hosting. As we have established a reputation for providing in-depth and detailed reviews on web hosting companies, users will (based on our experience) trust our product or service recommendations. Pinch of Yum is a blog about food and run by husband-and-wife team Lindsay and Bjorne Ostrom. 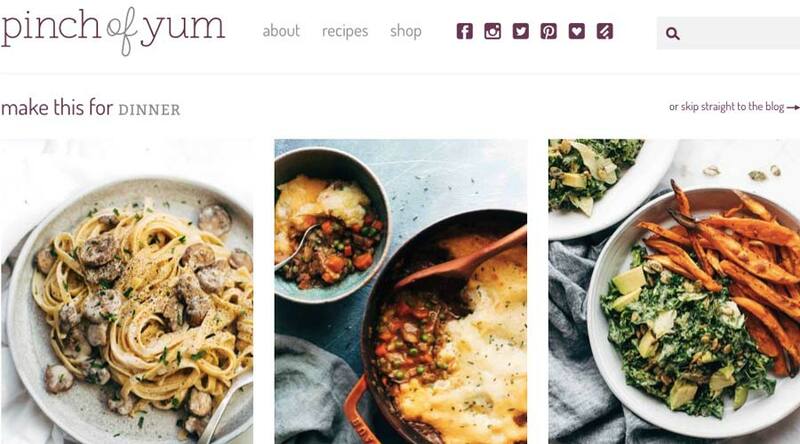 Through their food blog, they managed to earn as much as $802,144.55 during a 12-month period. They managed to achieve such success by ads, sponsored content and affiliate partnerships with Amazon. 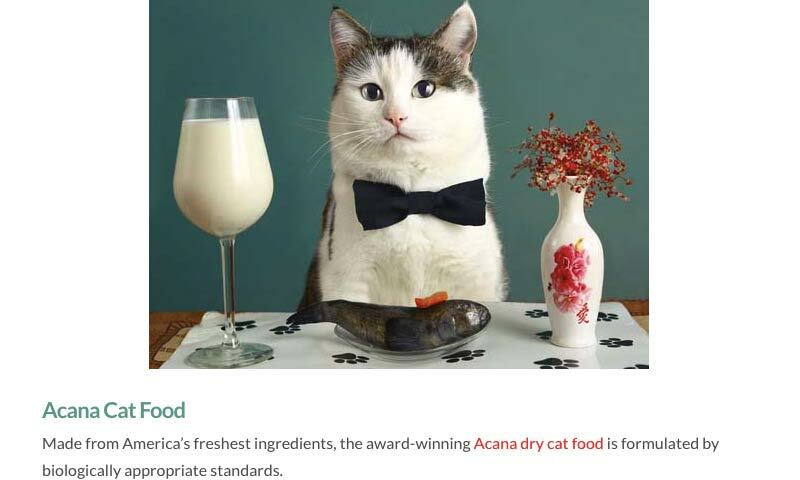 Of course, the key ingredient (no pun intended) to their success is high-quality blog content. Jumping into the world of affiliate marketing can be overwhelming if you’re a complete newbie. But, just like any other business, you’ll need to put in the work if you want to be successful in affiliate marketing. Remember that it’s important to be passionate and well-rounded in the niche that you dive in. If reading has been a life-long hobby, setting up a book blog can be your path. Or perhaps you’re into computer games, then making a gaming website (or even a server) can be a solid starting point. With this beginner guide, you should have a better understanding of what affiliate marketing all about, how to get started, and hopefully, become a pro at it!